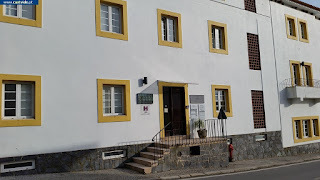 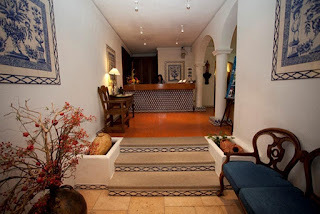 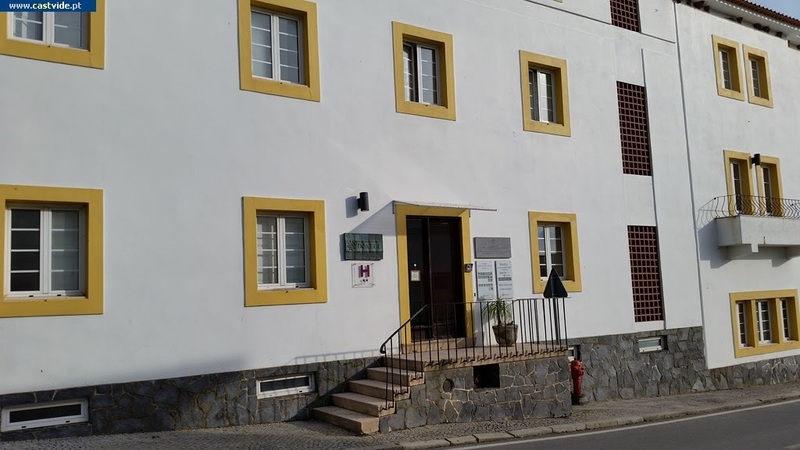 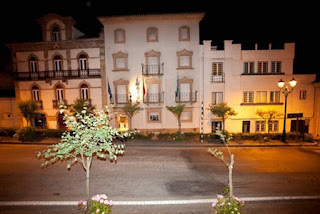 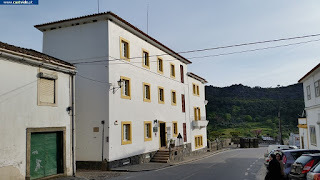 Situated in Serra de São Mamede Natural Park, in historic Castelo de Vide, this typical and rustic Alentejo hotel offers elegant rooms with a flat-screen TV. Facilities include bicycle rental. 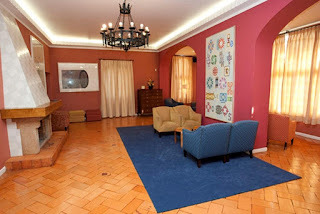 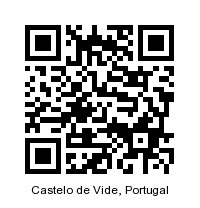 The air-conditioned rooms of Inatel Castelo De Vide feature chic wooden furniture. All rooms have cable TV, a minibar and a work desk. Room service is available as well. 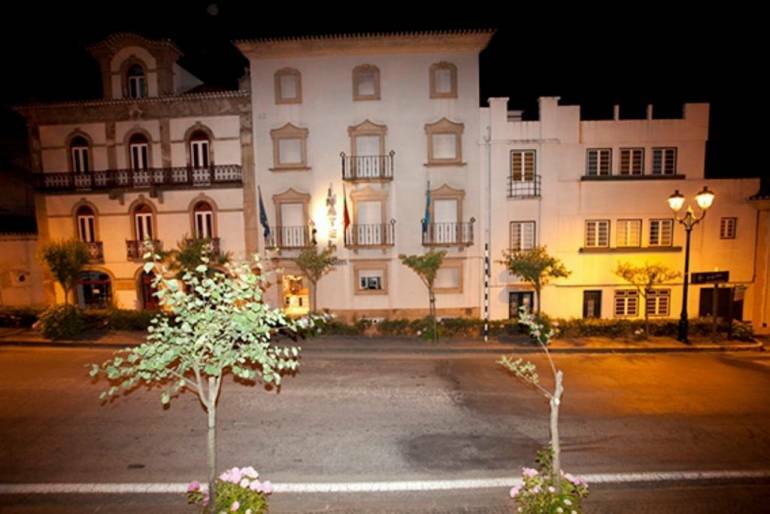 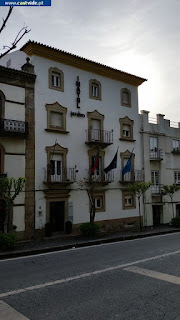 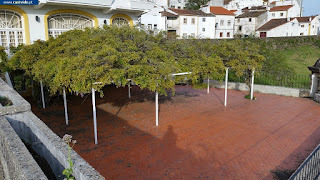 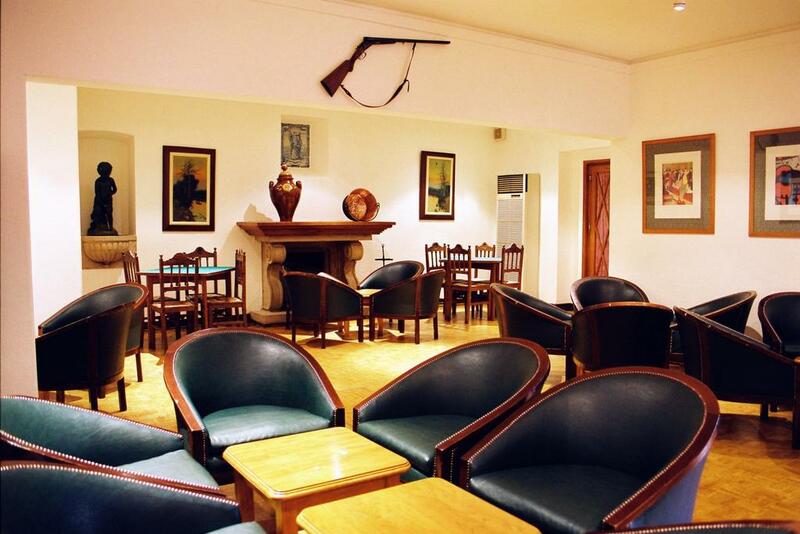 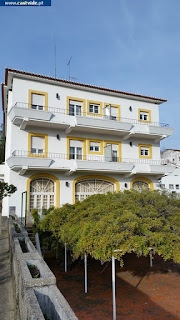 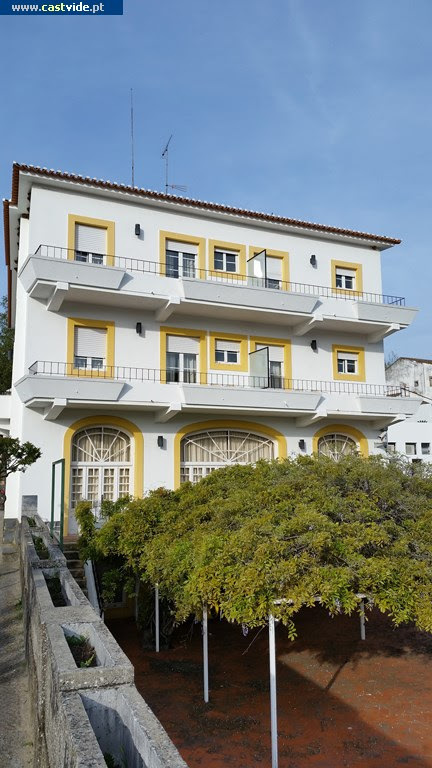 Castelo De Vide Inatel’s bar and restaurant offers traditional Portuguese dishes as well as international cuisine. 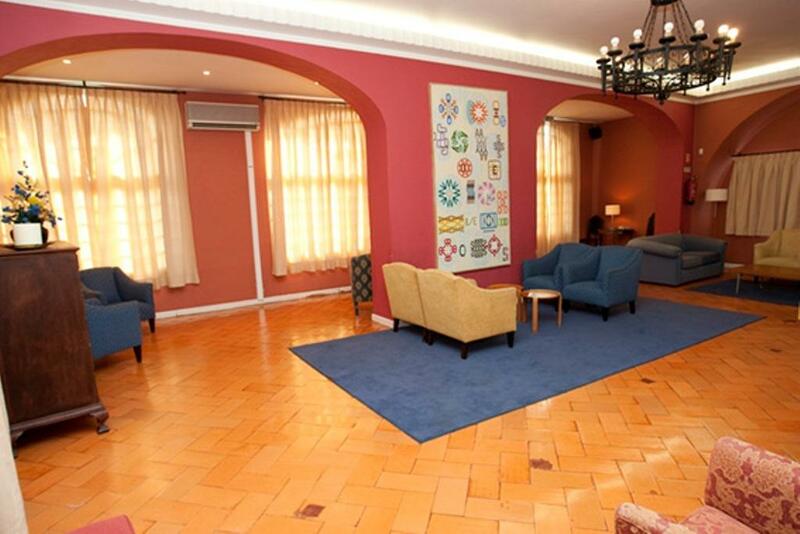 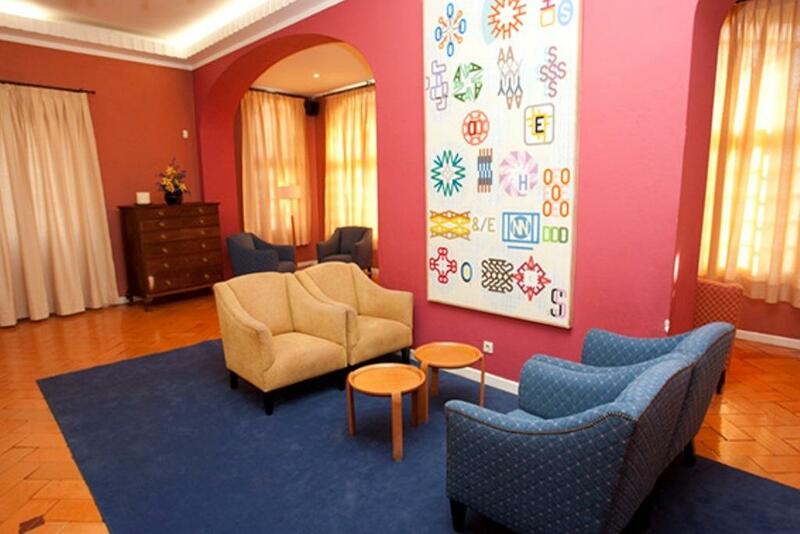 The hotel also offers a 24-hour reception, laundry facilities, and an on-site cash machine. 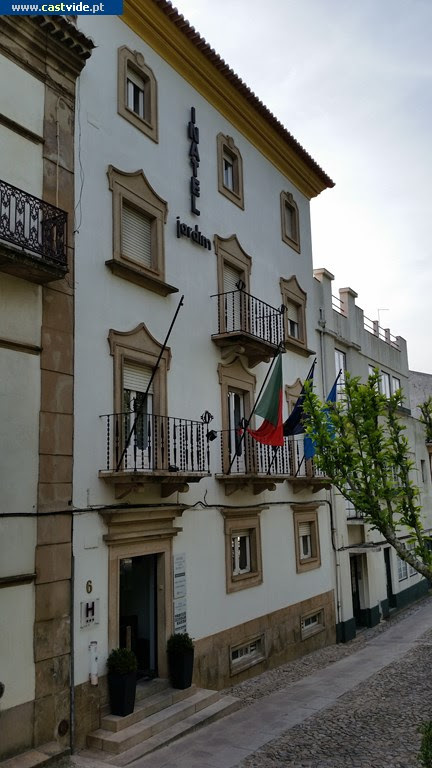 The Church of Santa Maria da Devesa is less than a 5-minute walk from Inatel Castelo De Vide, and the Jewish quarter and the historic synagogue are a 7-minute walk away.